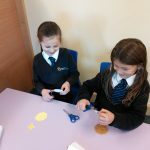 Ormiston Herman Academy – Anglo Saxon Jewellery making! 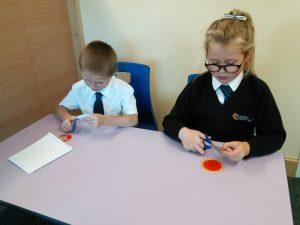 Ormiston Herman Academy > News > Academy news > Anglo Saxon Jewellery making! Year 4’s new theme is ‘Anglo-Saxons’. 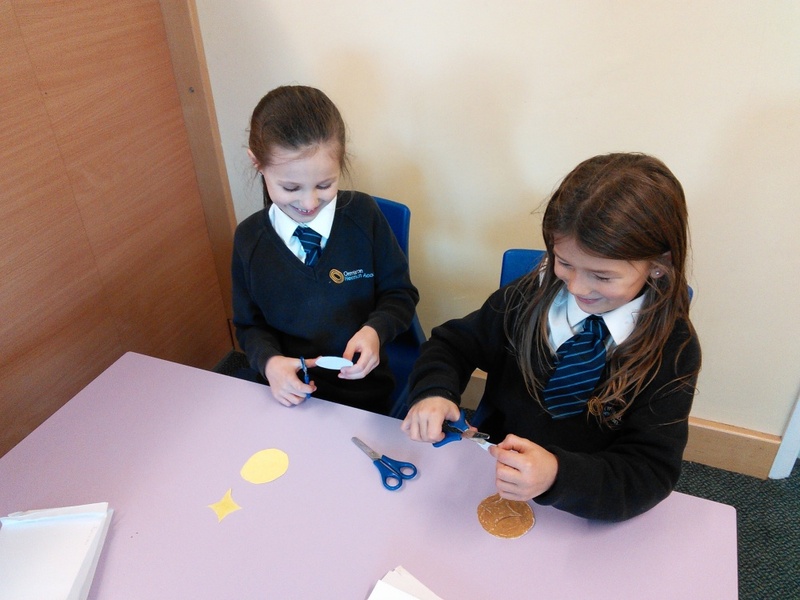 They will be learning all about the territories and tribes within the Anglo-Saxon period and will be investigating their ways of life. 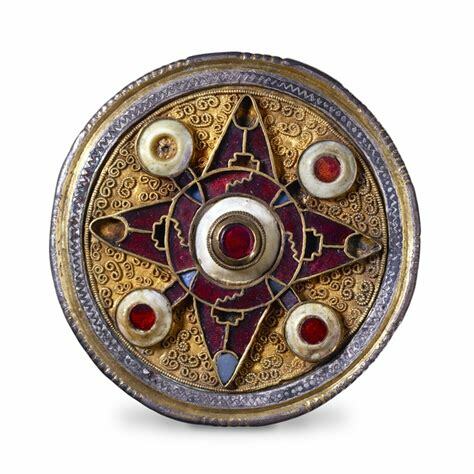 This week, they looked at the jewellery worn by Anglo-Saxons and started to design their own Anglo-Saxon style brooches.